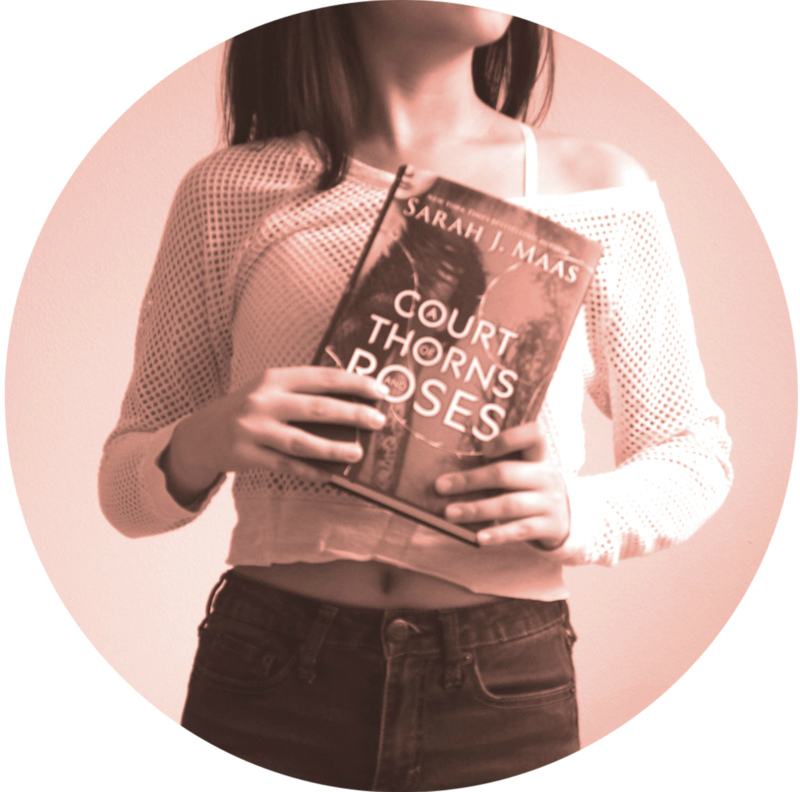 Not only are they more affordable (and therefore accessible to teens and low income readers!!! ), but they also have a nice ambiance to the floppy and casual nature of the format? I just find them so endearing (although I’m forever screaming at the US for not having standardized sizes???) and I’ve definitely grown more in favor of the in recent months. One of my goals this year is to dedicate more money to paperbacks, and less to hardcovers! Especially given all of the awesome ones that are coming out. And obviously, one of the biggest influencers of this change would have to be ALL OF THE AMAZING PAPERBACK COVER CHANGES THAT I DIG??? There have been so many awesome new paperback covers and I cannot get over some of these, so please scream with me about these awesome books and their gorgeous new covers!!! My wallet may cry but my eyes and bookshelf definitely do not. Look at this cover!!! Isn’t it one of the most gorgeous things ever?! 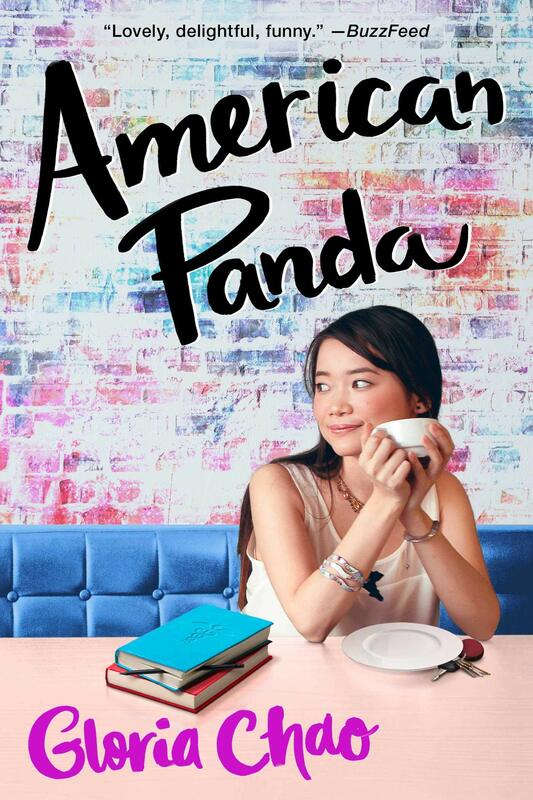 I loved reading American Panda last year and am so ready for Gloria Chao’s Misaligned–a YA rom com–but meanwhile, can we just all bask in the glory of this paperback cover! 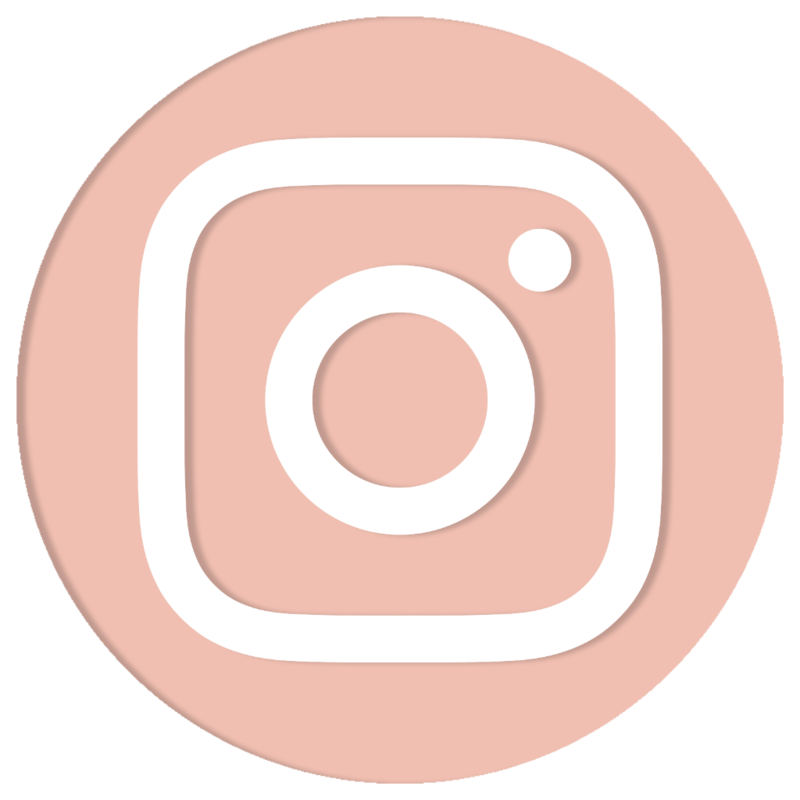 I think I like it slightly more than the original (although I miss the original typography) just because of all the colors! I’m definitely adding this one to my shelf ) and I am more than ready to just relish the beautiful look of this and maybe get a chance to reread! I wonder what the spine & back look like . . . 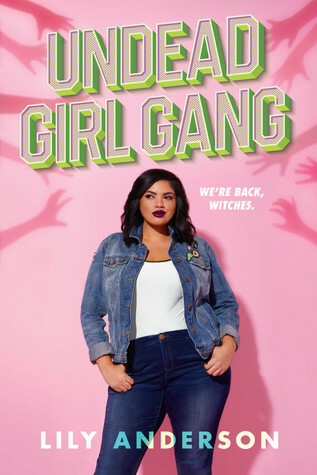 The original Undead Girl Gang cover was so awesome and I forever want all of the pins featured, but the new cover has FAT LATINX REP RIGHT THERE ON THE COVER and I can only incoherently scream about this. 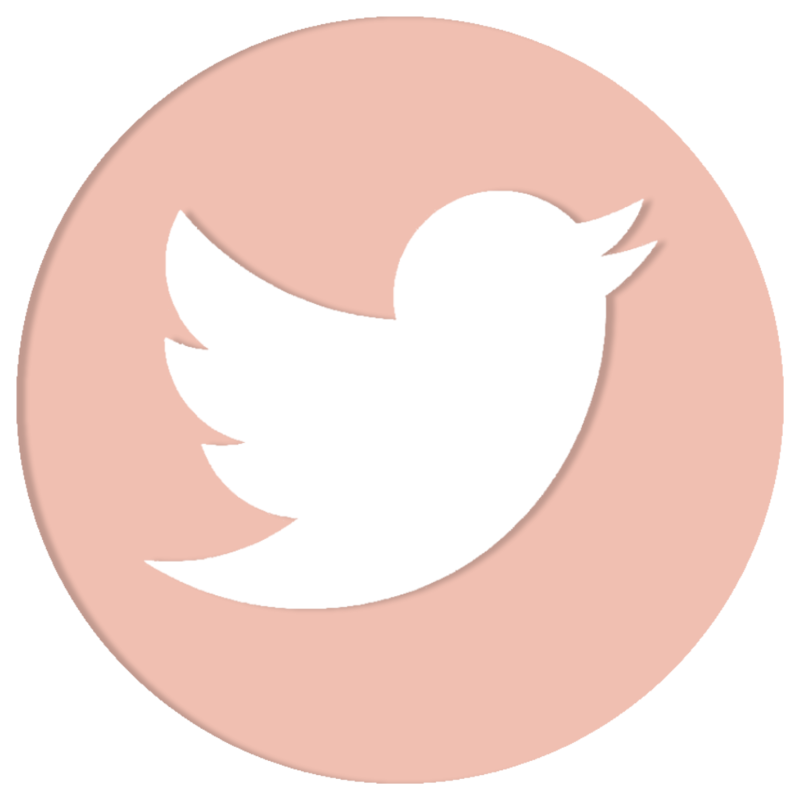 And also the new color scheme is SO up my alley. I love edgy color combinations and the pink and green look soooo good on this cover I want to marry it honestly. I also think it just better portrays the genre of this book and how it mashes up contemporary and makes it light but still incorporates paranormal in. I have to admit, I really think this new cover conveys the genre a lot better than the old one. 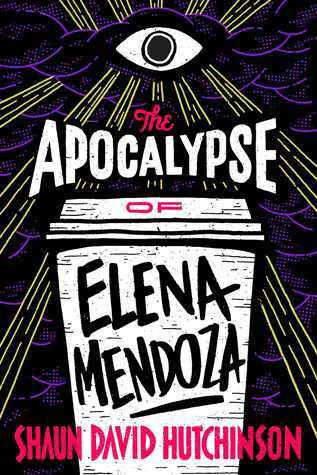 That’s not to say that I didn’t love the old The Apocalypse of Elena Mendoza cover, but I also found it in general kinda confusing (and I didn’t really understand how it related to the book?). SO I actually really like this new cover and think it’s a fresh change that will attract more readers who might have different tastes to try this book! 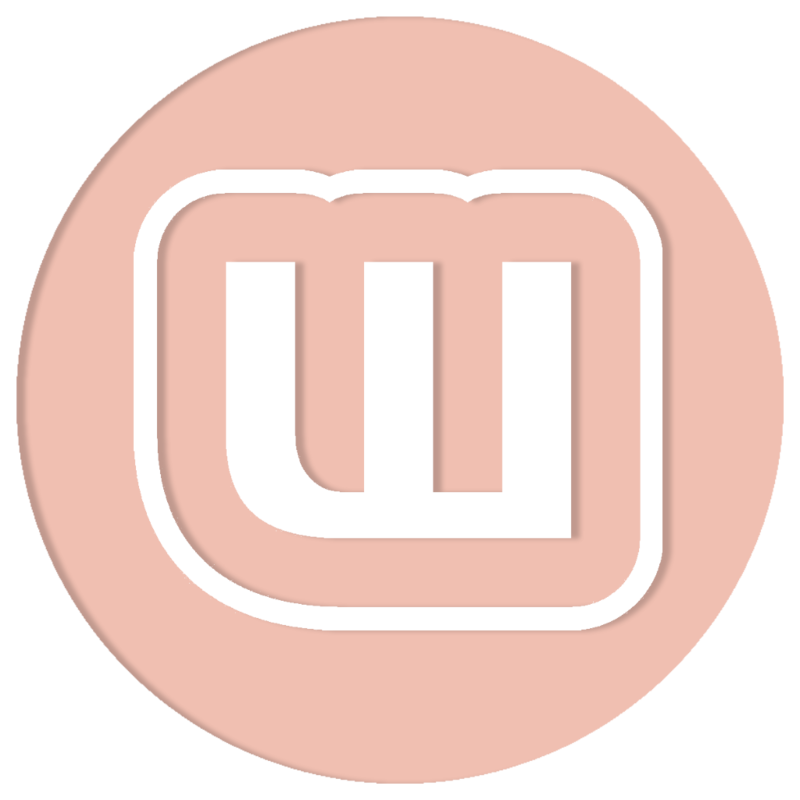 It really is a great read, so I think (I hope) this change helps this book a bunch! I LOVE the paperback of this one so much. 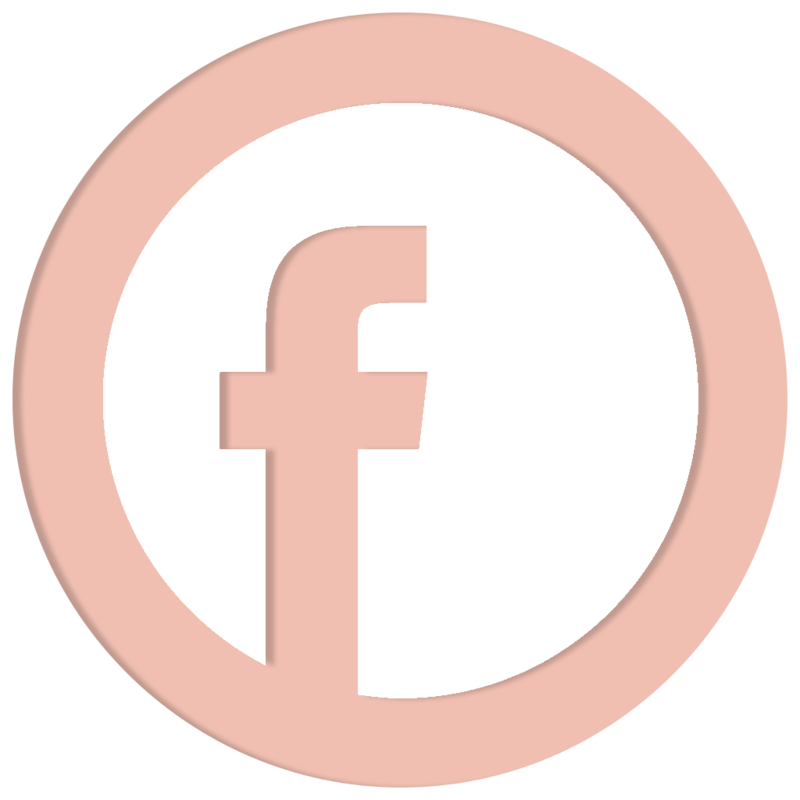 I want to hug it to my chest and never let it go. As much as I thought the original cover was cool looking and was interesting and geometric, frankly, it didn’t tell me much about the book. Gorgeous, but kinda unhelpful. 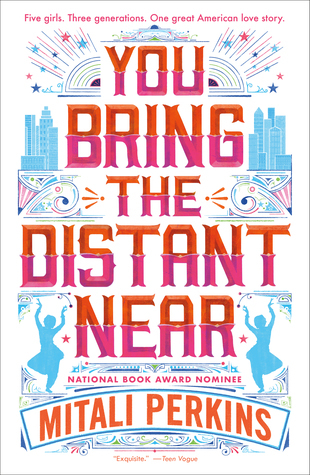 However, this new paperback cover is AMAZING and not only am I dying/flailing over the AMAZING PINK AND ORANGES??? of this, but all of the POC representation makes my heart happy! Everything about this cover just makes me excited, from the colors to the illustration and details, and I can’t wait to buy a copy of this one! 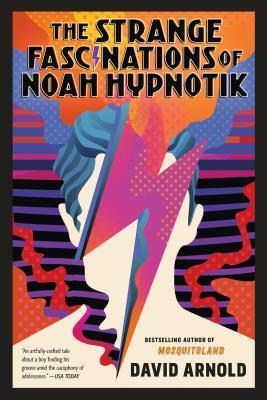 Because as much as I love the old cover and how bright it was, I think the approach of the paperback cover really conveys the sort of different and interesting writing style Arnold has and the voice he gives Noah and a lot of the themes in the novel. The shapes and the patterns really tell something to me (and I ADORE these colors) so I’m really into this cover change! Okay okay okay–not ONLY do Mitali Perkins’ books now match in cover style with this paperback remake, but I also like how it fills up the space more? I really love how they kept some of the cultural imagery in the cover, while still making it pretty and interesting! I think the colors work really well while still keeping that imagery we deserve, and I especially love the typographical planning of this whole cover! I readily admit that the old cover of this (red, fiery, very action-packed) wasn’t exactly my style. And I wouldn’t have thought about this much, if it wasn’t for all the awesome book bloggers shouting about how amazing it is in my ear. But this new cover…I dig it. I really dig it. Although I’m a little sad we don’t get to see an Asian girl’s face, I think this cover makes up for it in so many ways with its Asian imagery, which is just as important and meaningful as an actual Asian girl’s face on a cover. I love love love the subtle colors and how very Asian this cover looks. It’s awesome, and I know if I get the chance to buy a copy, it’s going to be of this paperback design. All of these make me low-key sad that they’re far away, but I love them so much and can’t wait to pick them up! 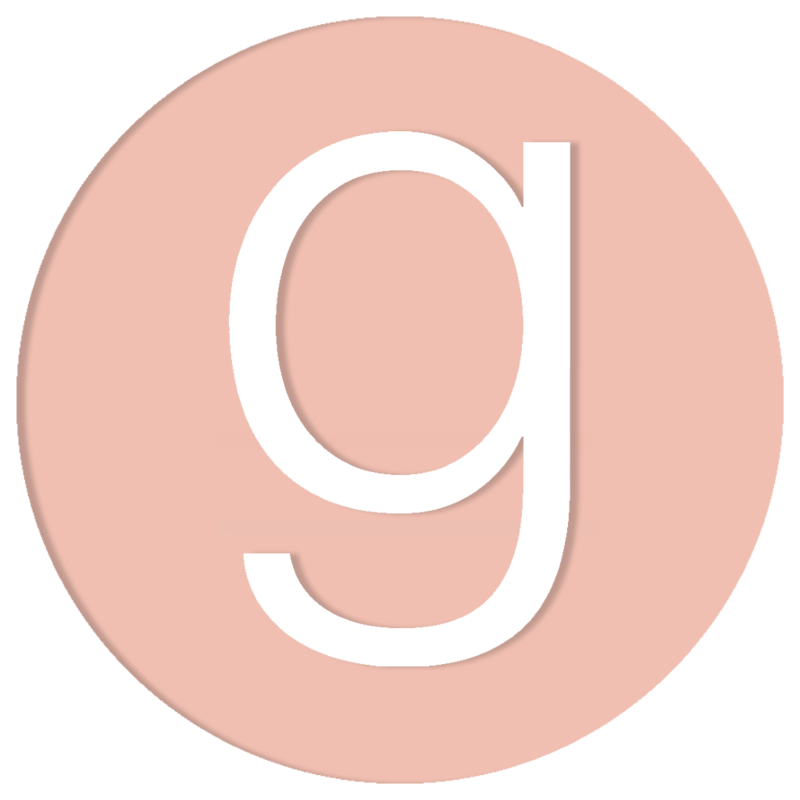 What paperback changes are you excited for?! Top Ten (I love the new artsy style)! Wow! So many good ones! 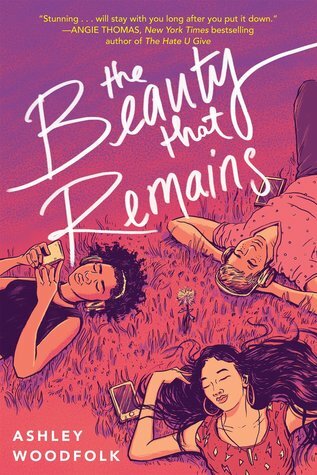 I own the hardcover of The Beauty That Remains but now I am tempted to get the paperback as well. It’s a great book so I wouldn’t feel too bad having two copies! yes omg I wouldn’t mind if it meant having this gorgeous cover on my shelf!!!! Wow, these are gorgeous! *heart eyes* I can never resist buying hardback copies of books if they’re written by my favorite authors, because there’s no way I’m waiting a year or more to get a paperback version. This is why I have a hardback of Carry On by Rainbow Rowell and I sigh wistfully every time I pass one of the beautiful new paperbacks with the awesome illustrations. OMG YES there are so many cool ones going on and I hope you’re able to pick some up! I love how affordable they are and these are just beautiful! RIGHT?! I don’t own any of these, so i’d really love to buy the paperback versions for myself over the hardbacks and i’m glad they’re coming soonish!!! 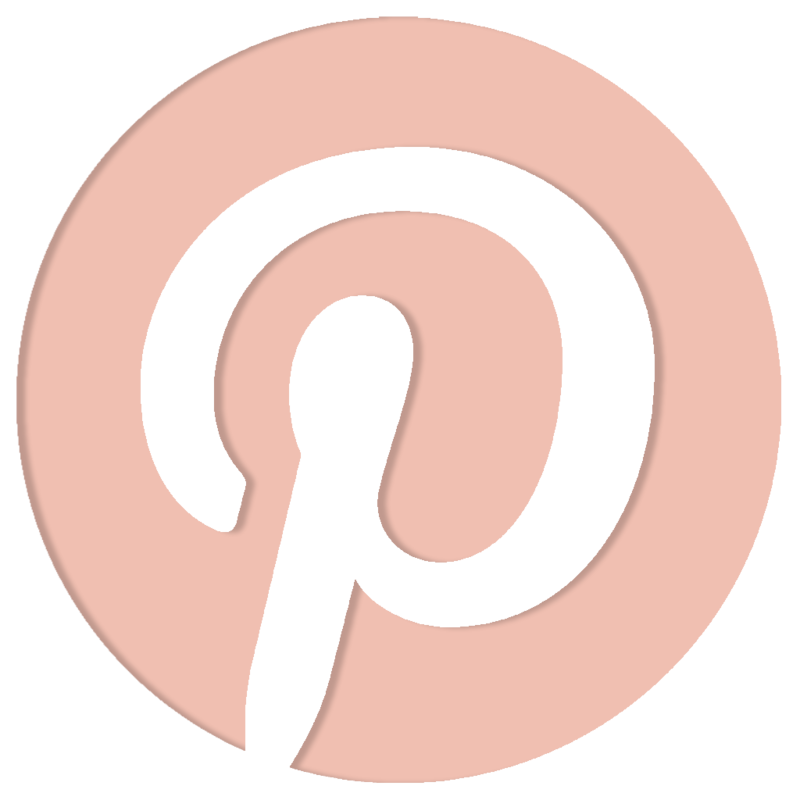 wow, there are so many amazing covers on here! I LOVE the new American Panda cover; the colors are so pretty and it’s still so cute! I also like Undead Girl Gang even though the original was one of my favorite covers of 2018. I like how they kept the pins from that cover on the jacket in this new cover. As someone from the US, I also wish we had standard sizes of paperbacks. When I found out other countries had standard sizes I was like ???? and also very jealous lol. I KNOW! the pin was really nice and I am 100% for it on her jacket. also yeah my paperbacks are SO MANY SIZES and even though there are only 3 arc sizes, there are like 15 paperback sizes and I just–why????? Genie Lo is so so so good!!!! The Genie Lo cover is so beautiful! I didn’t realise American Panda was getting a cover change too – I think I love it as much as the old one! yes!!! both of those make me SWOON and I can’t wait for the pbs to come!!! I’ve always leaned towards paperbacks rather than hardcovers because more affordable, but somehow it never hit me that the covers change. These are so much more my style than the hardcover ones. OMG. yes! I love when the cover improves from hardback to paperback and I really dig these a lot! I got a paperback copy of The Hazel Wood while I was vacationing and I love it! THe edges are sprayed dark blue and it just looks so pretty. I also got a paperback of The Belles with pink sprayed edges. But both those books could’ve been exclusive to that country, I’m not sure. omg this is so cool too!!! I had no idea! and country or not sprayed edges are awesome! yes omg I love all the representation that’s coming from these cover changes!!! 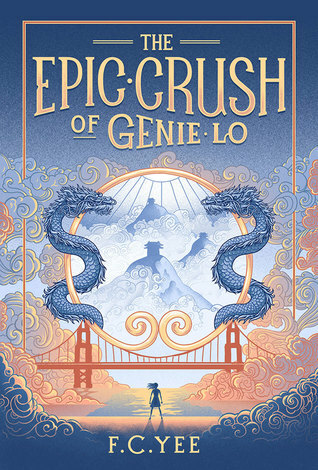 That cover of The Epic Crush of Genie Lo is so much nicer than the first one! I’m kinda annoyed that I bought the first one actually, I really don’t like it. ahh, well more excuse to buy another copy *wink wink* also I heard there’s a sequel coming so maybe it’ll match this cover? Some of these covers are amazing! I personally happen to be a fan of paperbacks because like you said affordable. They make me so happy and it’s great to see that they are being designed to be inclusive to the characters inside as well as overall conductive to the story’s content. Yay for pretty paperbacks! yes omg paperbacks are so great and these covers are GORGEOUS. yes omg and I LOVE THE BEAUTY THAT REMAINS it is so pink and orange and I really dig that aesthetic!